Admittedly, there’s not much to do in Flint, Michigan besides eat and eat. So, before I leave for New York on Monday and things get back to the speed of life, I am doing another installment of Simply the Best (here is March and April) from The List that everyone enjoys reading. Starting in August, these will only happen once a month to recap the previous month but since I just joined Prior2Boarding, the Donatello pupil to Splinter’s BoardingArea, I feel obligated to catch everyone up on what they have missed with a Top 7 list for the month of May. 1. “TAXI MY FRIEND?” THAT IS YOUR HINT TO RUN. The Top 7 list of the worst places to catch a taxi on Earth! 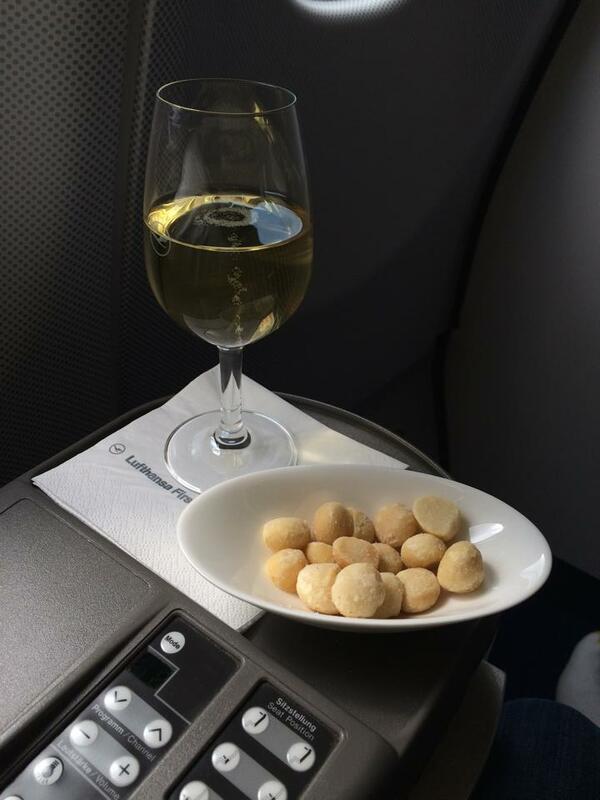 Even though I tell everyone about how easy it is to accumulate points, nobody follows the Points101 guide or comes up with reasons why the points game is not worth their time. Then they fly first class for the first time for next to nothing and are finally believers, posting pics of candy buffets. 3. DO YOU HAVE A VISA? This brings me to the interesting nightmare I experienced when I was traveling from Istanbul, Turkey to Seychelles. 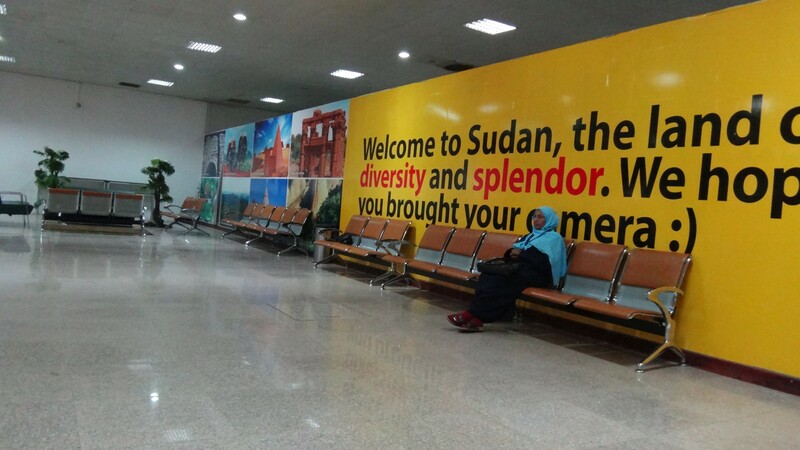 The routing, due to a free points ticket, was a bit unconventional and included a stopover in Khartoum, Sudan. And this is where the mystery begins. 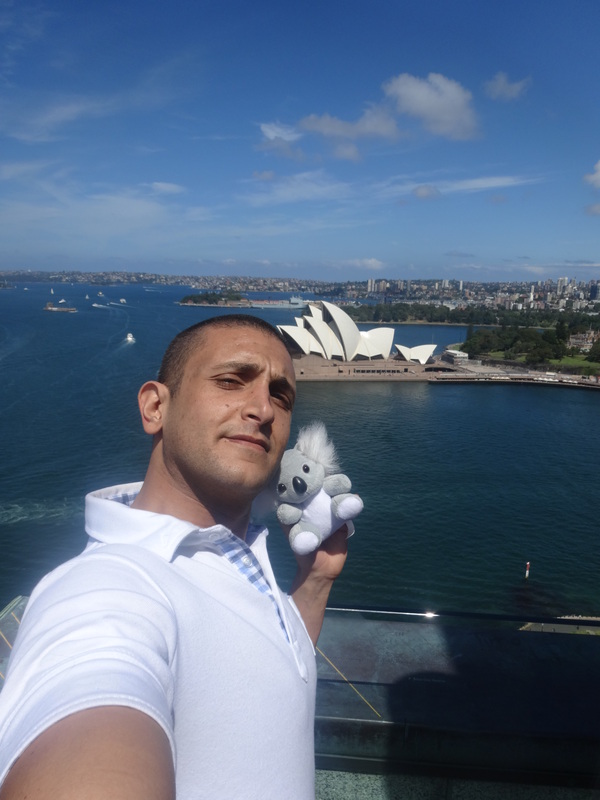 At the gift shop, I purchased a Koala souvenir. We became immediately inseparable. We took pictures everywhere together. 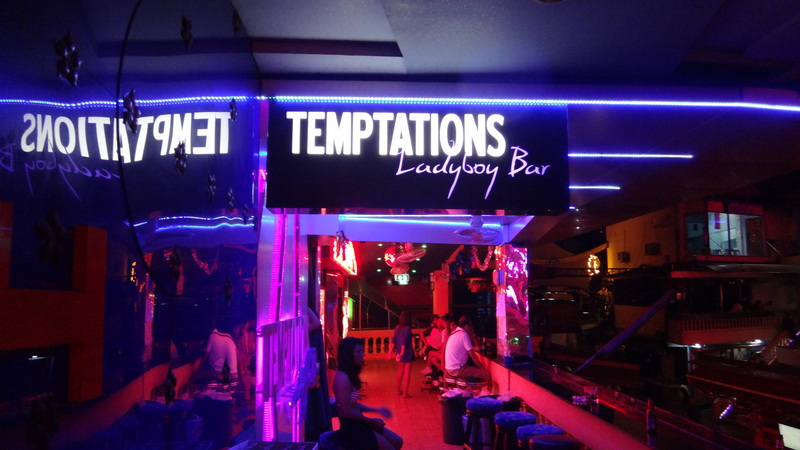 Since I cannot personally go to SE Asia with Mikey and show him the ladyboy bars in Bangkok, Thailand, I am going to do the next best thing and publish a guide of the top things he must see in the cities he is visiting. “This is the first time I’ve been impressed with your points crap,” she halfheartedly complimented. 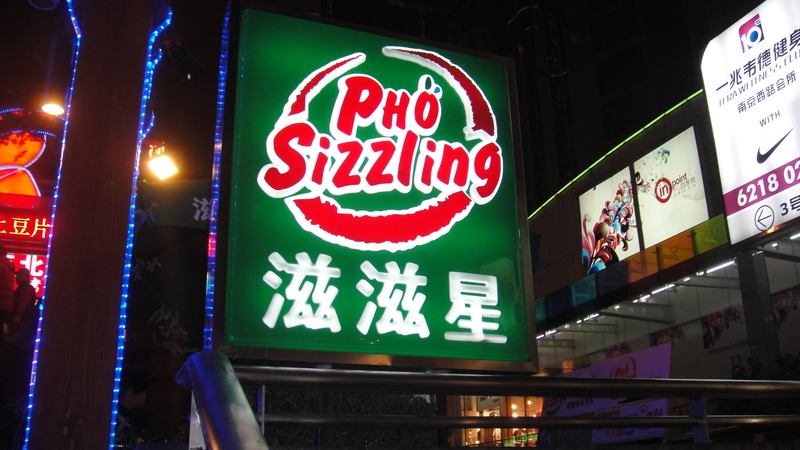 Pho Sizzling’s uncompromising flavor and cost-conscious menu will placate China’s desire to swallow whole the sovereignty of its neighbors. And because no post should ever go without promoting my book Everyone’s Advice Is Wrong . . . Including Mine, I am adding the link that hints at the greatest marketing promotion of them all which I actually will reveal soon because the book is finally ready for publication. I know I’ve cried wolf in the past but this time it is official, publication is right around the corner.